Before you go on a trip it's helpful to have a map that charts the route of your journey. To what extent do you have a map for your spiritual journey to the Kingdom? 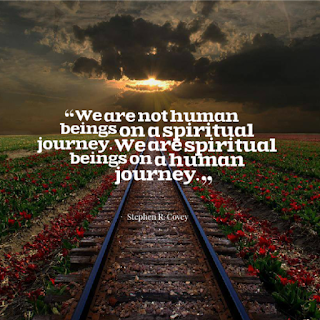 It is rare that a religion or any other kind of institution provides a map of the spiritual journey. Religions have spiritual practices and activities but rarely do they explain what they are for or how they fit any overall plan of a journey toward enlightenment. It's a sad state of affairs and the question is most excellent. 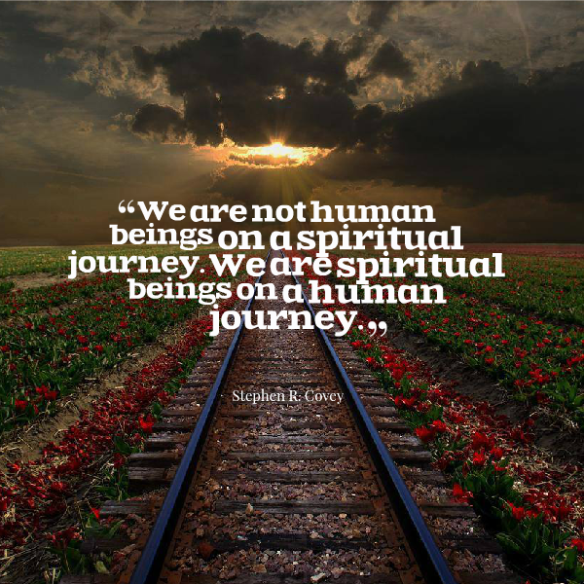 The first step in having a map for a spiritual journey is a vocabulary. If don't have names for things we can't even talk about them. In UU we have a tower of babel with people not agreeing on the definitions and meanings of things and not sharing a vocabulary in common. Maybe a place to start is just having a glossary of terms. Do you think it is a problem that UUs can't even agree on the word for the divine or even that there is a divine element in human existence? It is helpful to grow up in a religion otherwise what does one have to compare one's own beliefs with? Having a religous foundation allows a person to consider his/her own beliefs and start to tweak whatever it is that he/she has learned. A major skill, rarely, taught, is how to discern God's will. Discernment is not a word that is a part of most people's religious and spiritual vocabulary. I don't know that UU has such a concept except the idea of being moved by the spirit. This is more thought of and talked about as a source of inspiration rather than a means to inform one's conscience.